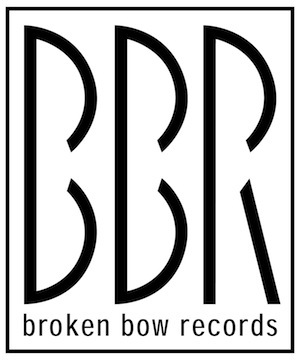 Broken Bow Records has signed on as a primary sponsor for NASCAR Camping World Truck Series driver Tyler Reddick, along with Brad Keselowski Racing for four races in 2014. The company will associate sponsor Reddick for the additional races he drives throughout the season, then expand its presence with Reddick in 2015 to 12 primary races and 10 associate races. Reddick is piloting the No. 19 Ford F-150 for BKR. At age 16, Reddick made his NASCAR debut and won the K&N Pro East Series race at Rockingham in 2012. For the past couple of seasons he has competed in the Late Model Dirt Series, K&N Pro Series, and other NASCAR development series.